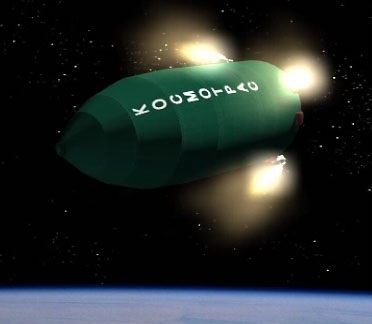 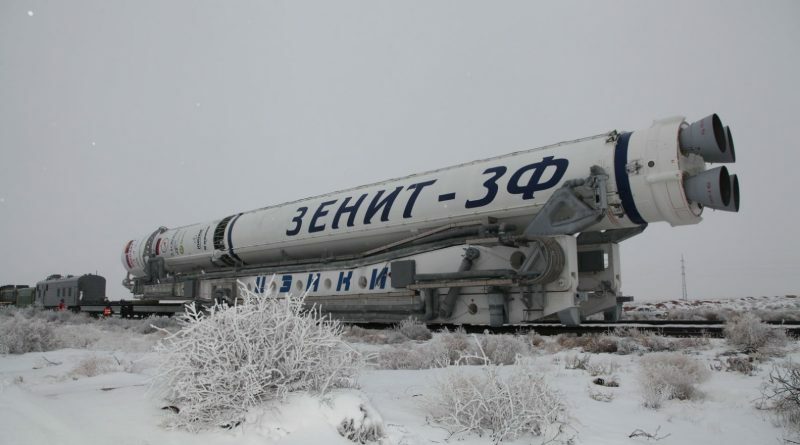 The Gas Dynamic Shield of a Dnepr rocket launched in 2014 re-entered the atmosphere on December 29, 2017. 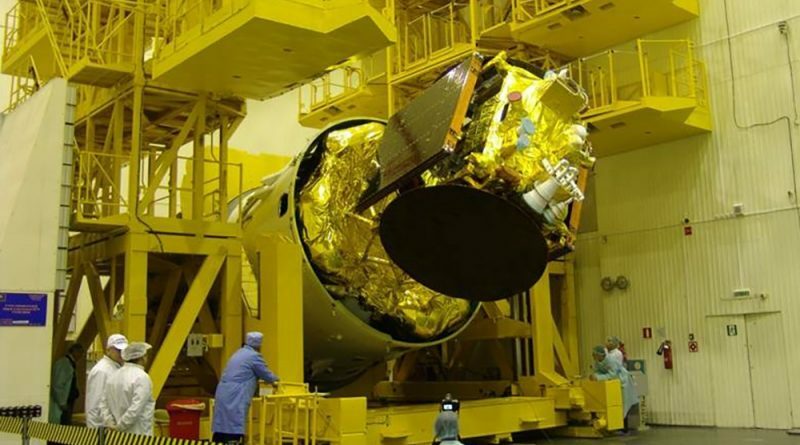 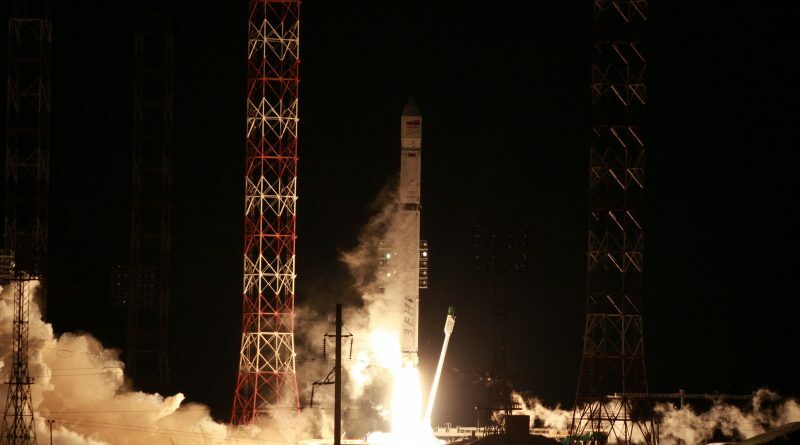 Successfully placed into orbit by a Zenit-3F rocket, Angola’s first communications satellite appears to have hit major trouble shortly after separation from its launch vehicle Wednesday morning following a nine-hour climb into a drift orbit over the equator. 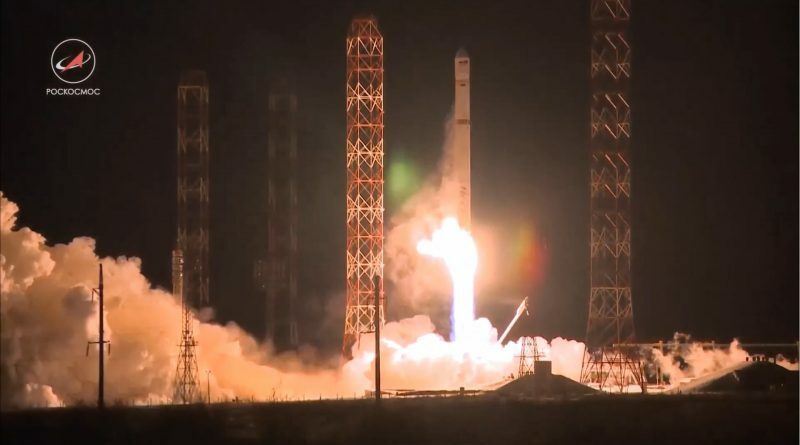 A Russian-Ukrainian Zenit rocket lifted off from Site 45/1, Baikonur Cosmodrome at 19:00:03 UTC on December 26, 2017, carrying into orbit the AngoSat 1 communications satellite for the Angolan Ministry of Telecommunications and Information Technology. 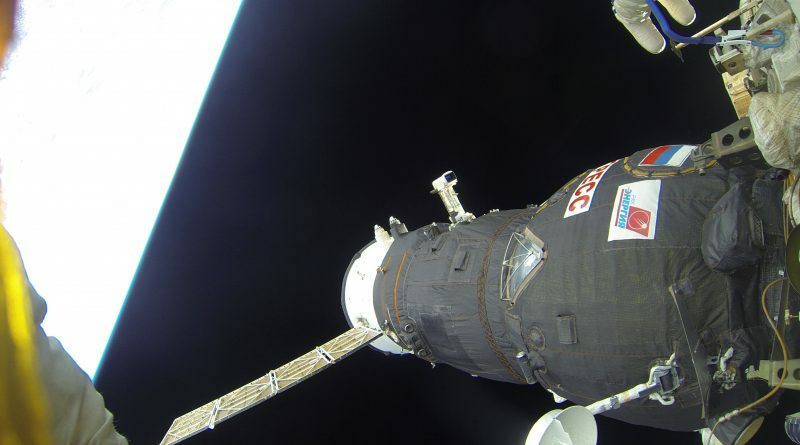 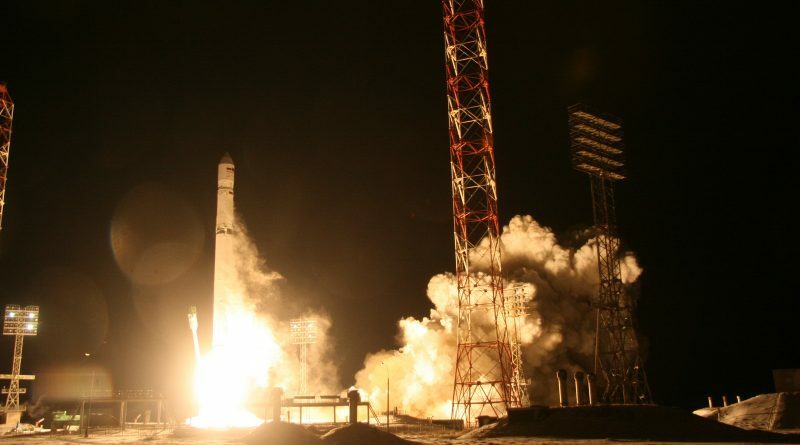 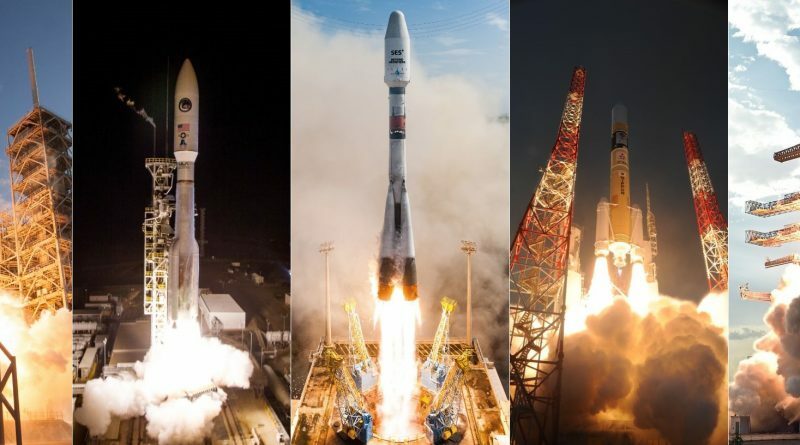 The thunder of a Zenit rocket returned to Kazakhstan’s Baikonur Cosmodrome Tuesday night for the first time in two years as the Russian-Ukrainian booster made its long-awaited return to lift Angola’s first communications satellite into Geostationary Orbit. 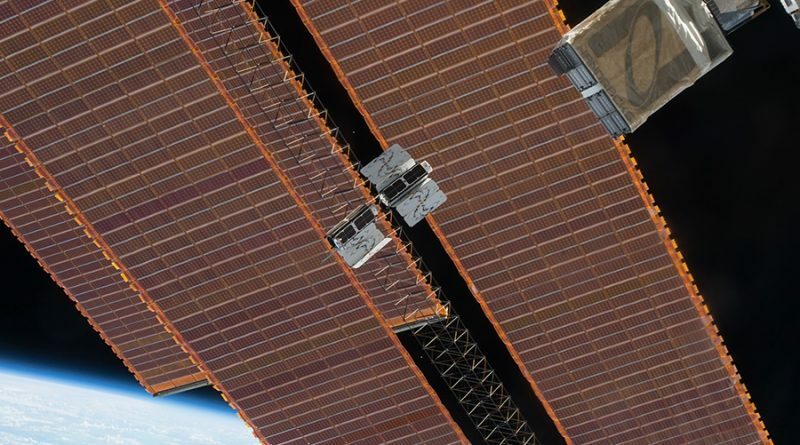 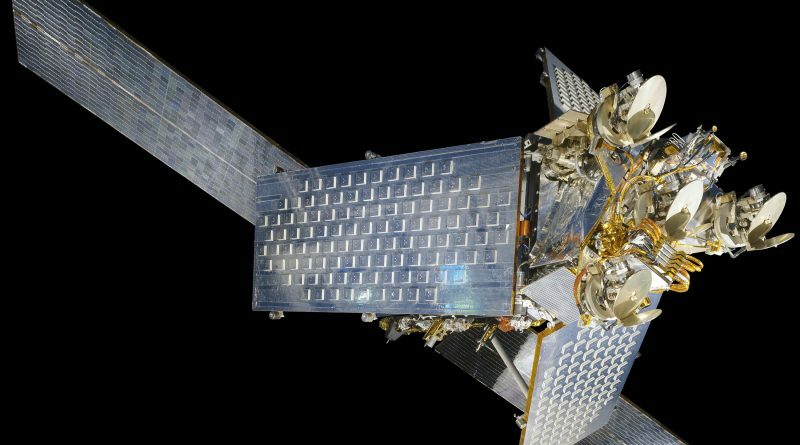 Planet’s Flock 2E-9 Earth-imaging satellite re-entered the atmosphere on December 25, 2017 – decaying 19 months after being released from the International Space Station to join Planet’s orbiting constellation of Doves that image the entire Earth at least once per day. 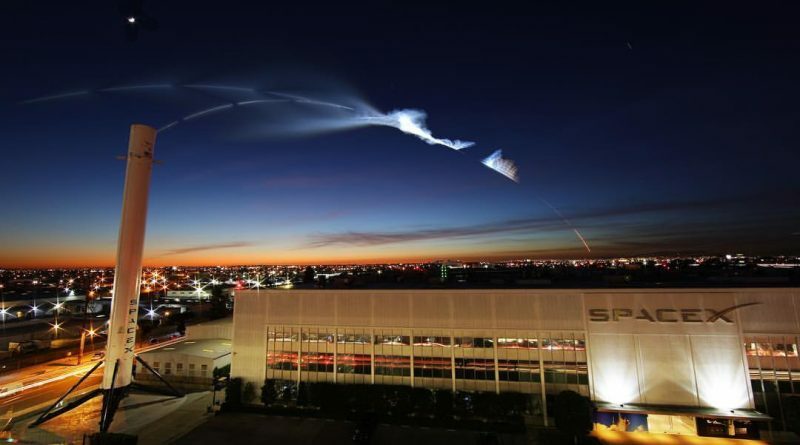 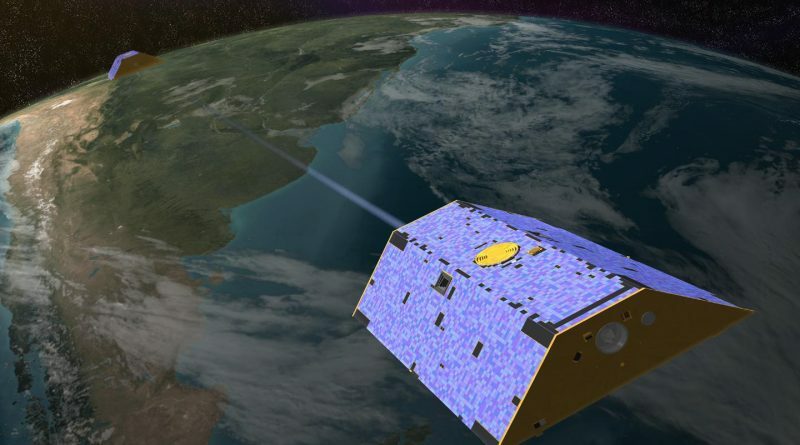 Iridium 6 re-entered the atmosphere on December 23, 2017 after over 20 years in orbit as part of the original Iridium Communications Constellation, a low-orbiting satellite system for global communications including voice and point-to-point data services via 66 active satellites in six orbital planes. 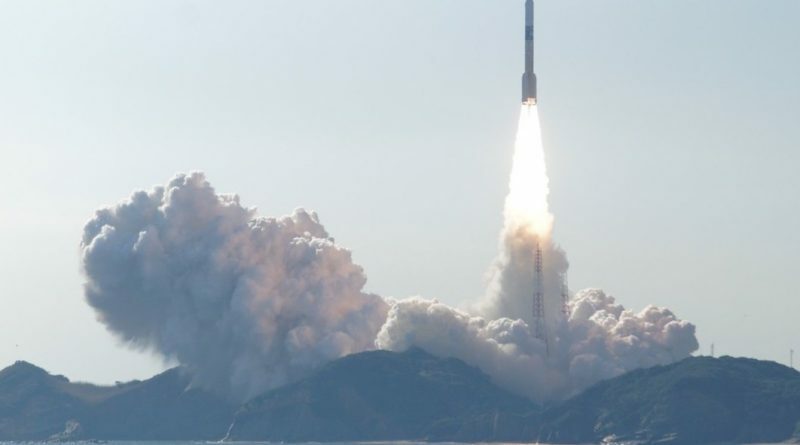 Japan’s H-IIA rocket thundered off from the Tanegashima Space Center at 1:26:22 UTC on December 23, 2017 with the GCOM-C climate observatory and the SLATS Super-Low Altitude Test Satellite. 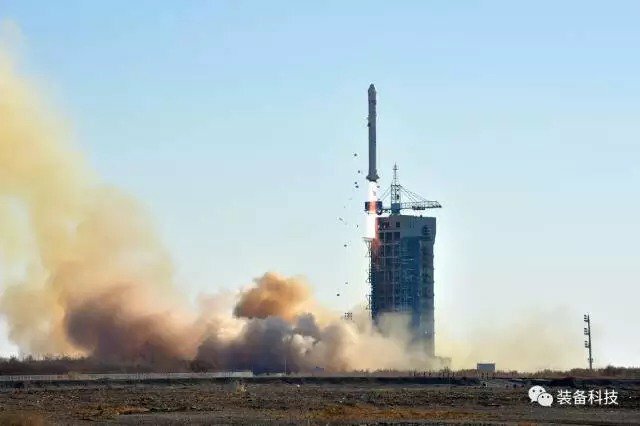 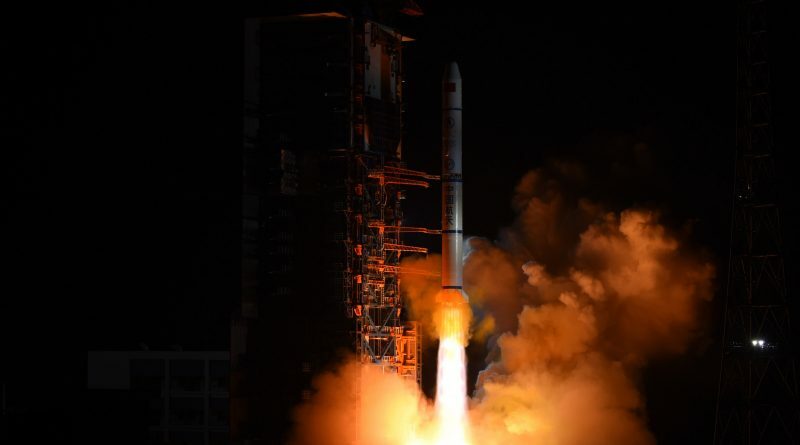 China sent the second satellite of the LKW constellation into orbit on Saturday via a Long March 2D rocket, coming less than three weeks after the first LKW satellite reached orbit in what observers suspected was the first launch in a new series of reconnaissance spacecraft flying under the cover of land surveying missions. 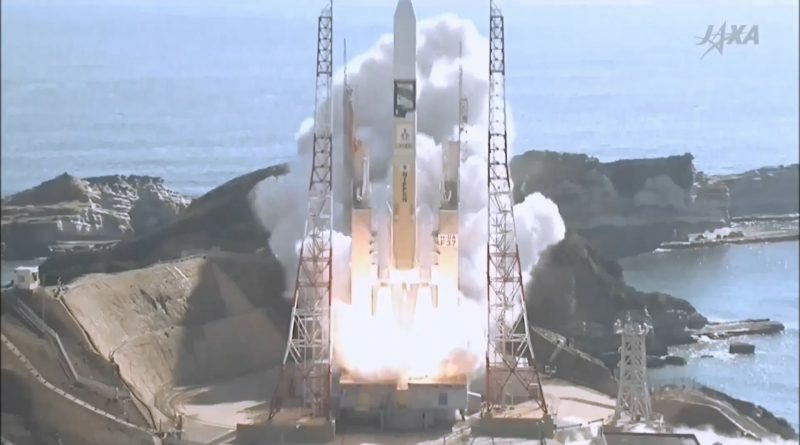 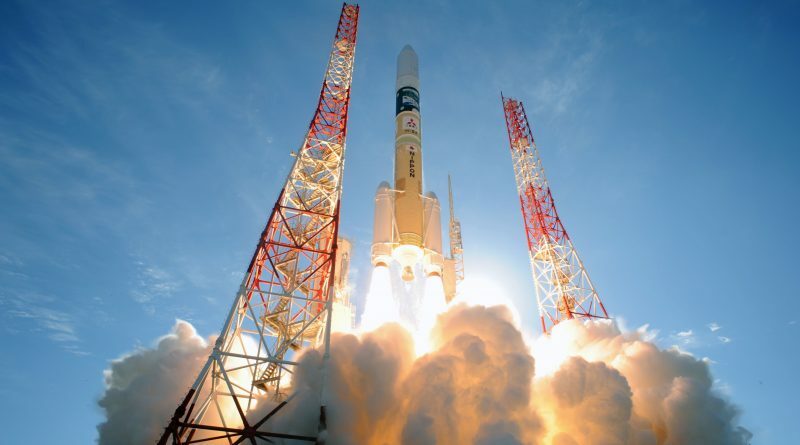 Japan’s H-IIA rocket leapt off its sea-side launch pad on Tanegashima Island at 10:26 a.m. local time, 1:26 UTC on Saturday, soaring into orbit with a high-profile climate observation satellite and a technology demonstration spacecraft set for a mission orbiting the edge of the atmosphere to develop previously unused orbital real estate.